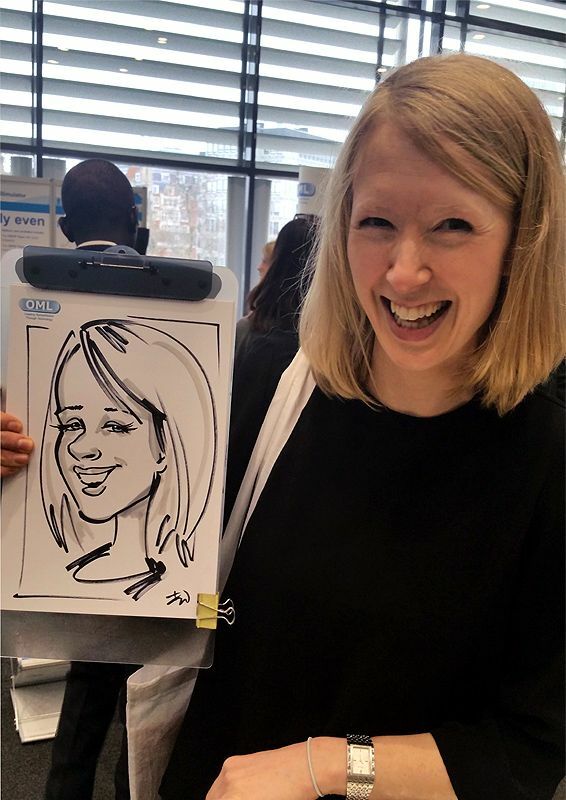 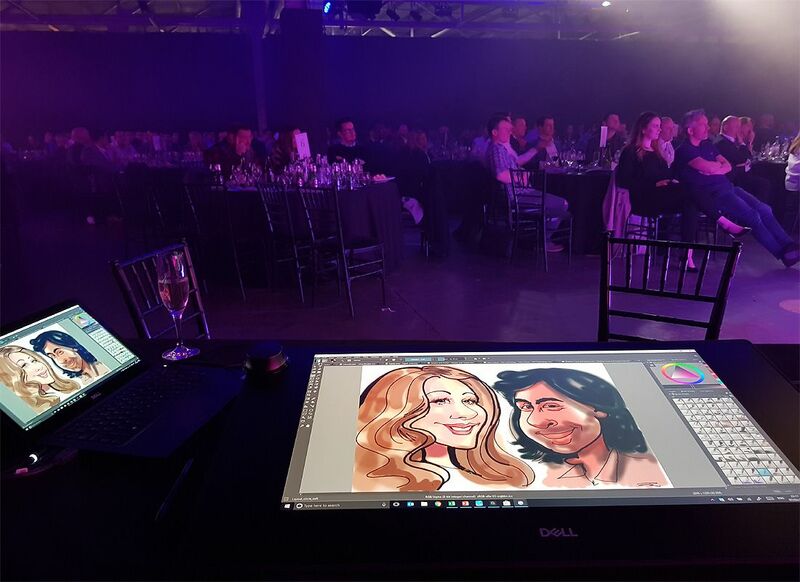 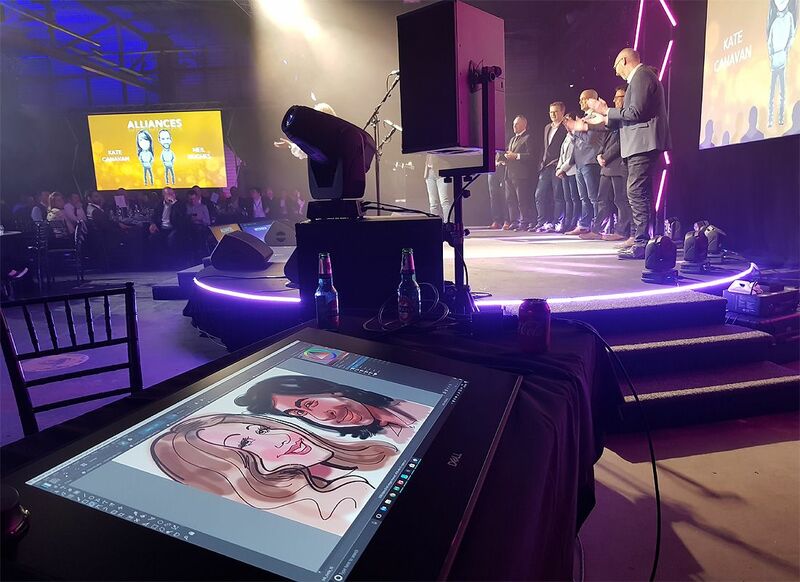 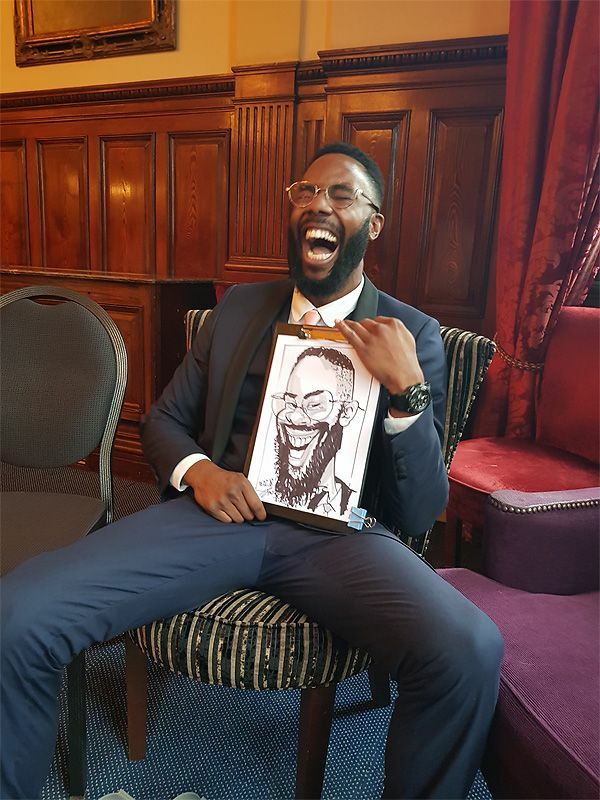 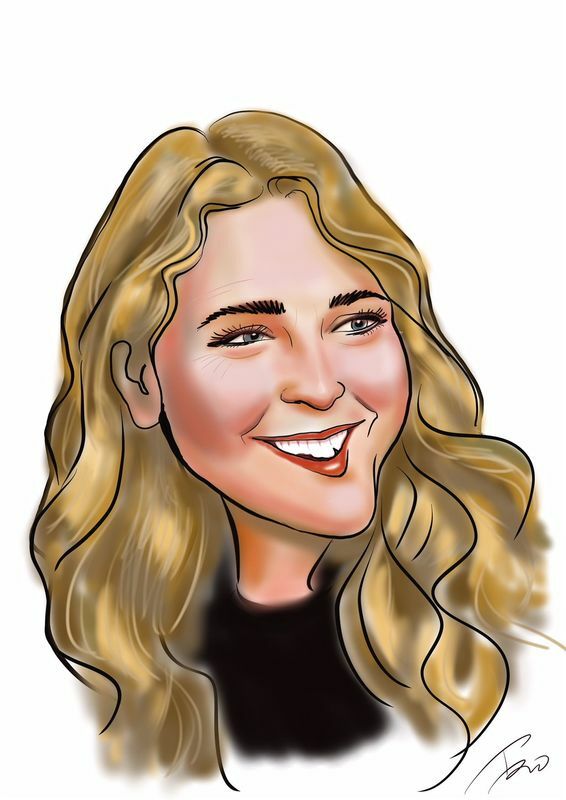 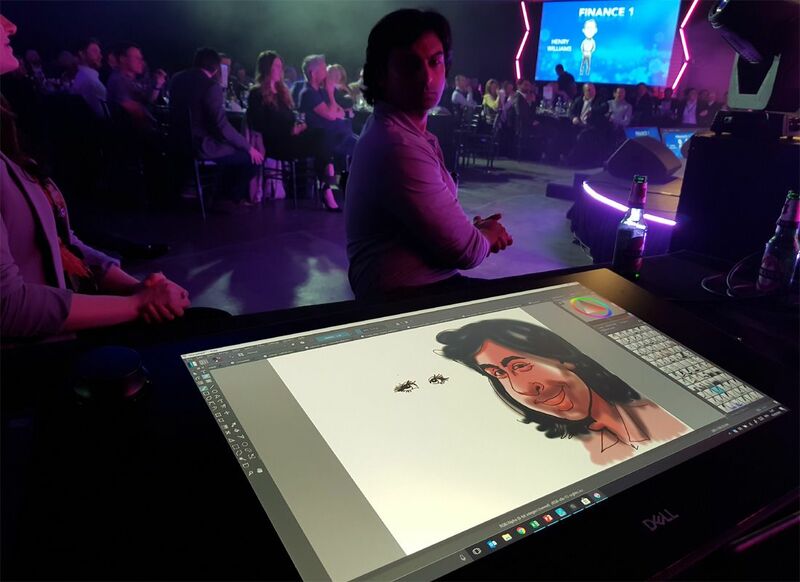 Drawing digital caricatures using Dell Canvas at the awards of Dell EMC | Enterprise Business. 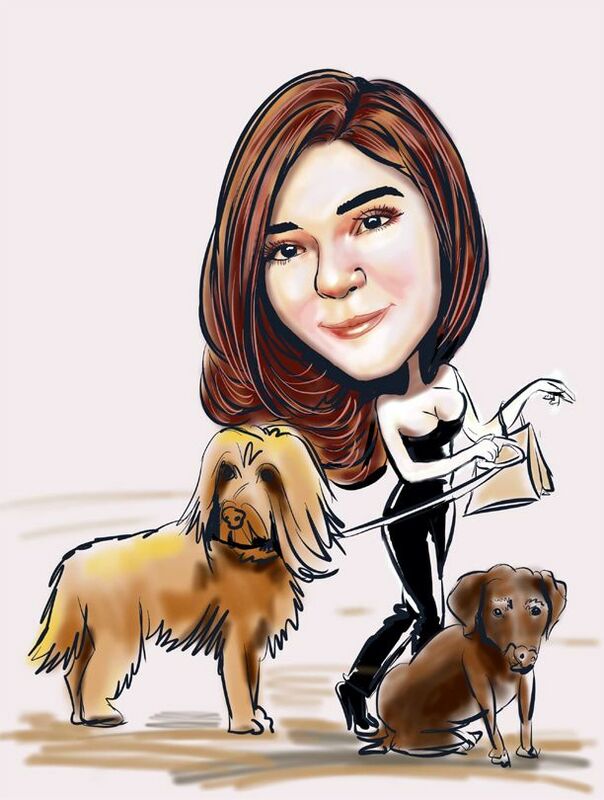 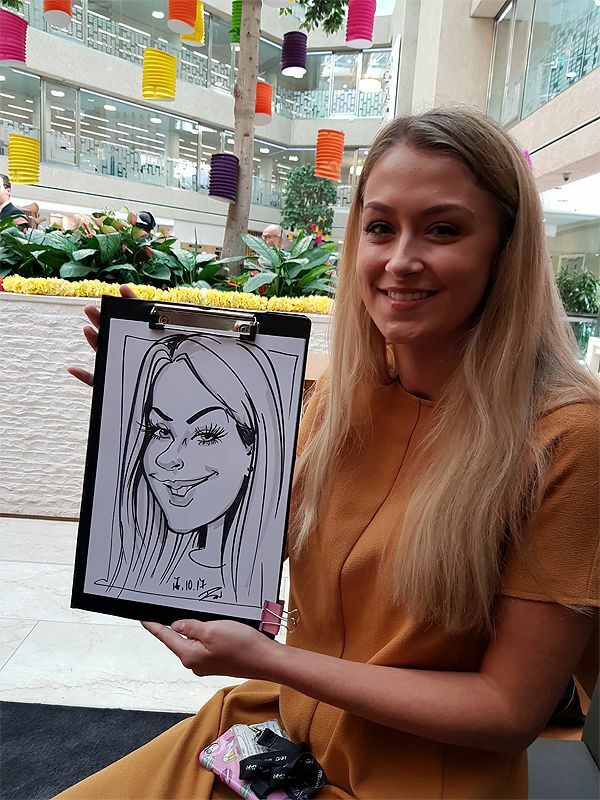 Awesome digital caricatures entertainment and a lot of fun having many people wanting to be drawn. 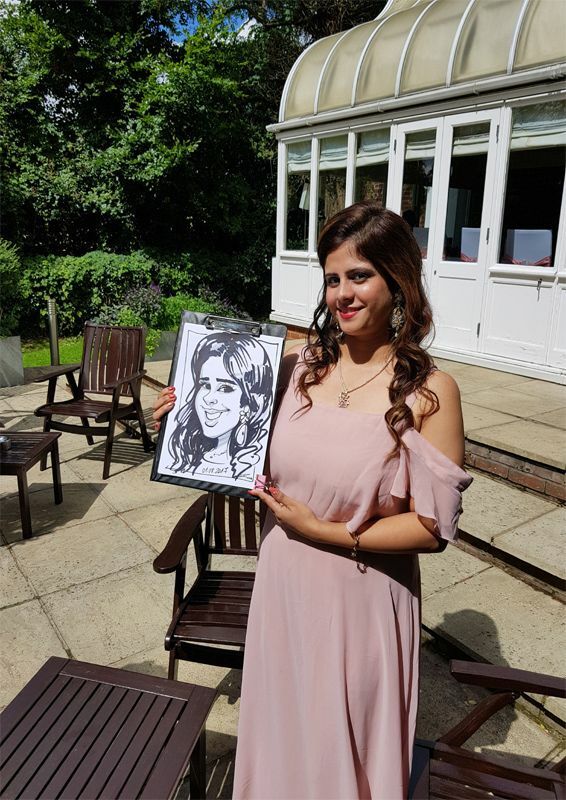 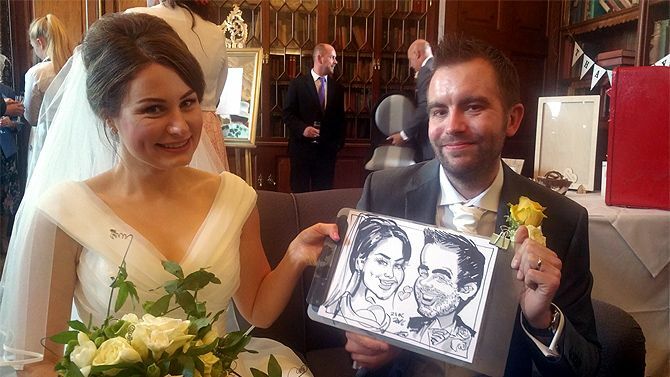 Wedding caricature entertainment near Reading in secluded french restaurant. 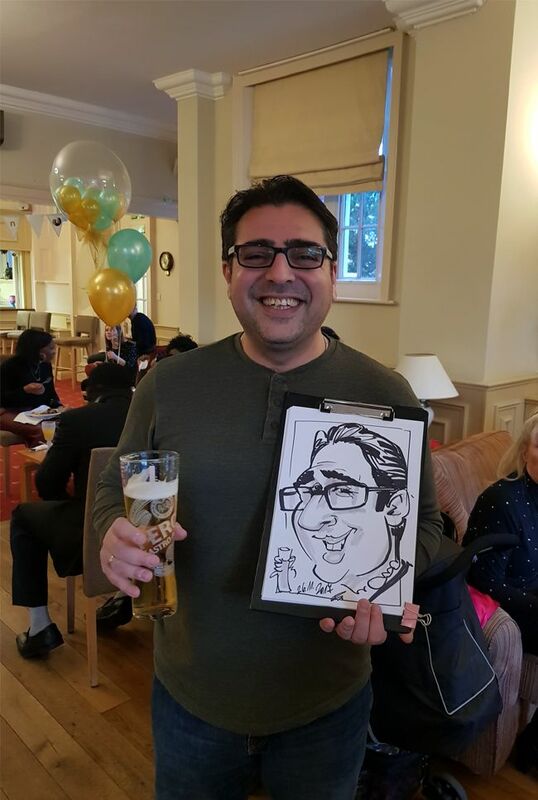 Caricature entertainment on a corporate function in Coutts Bank.